I have processed hair. 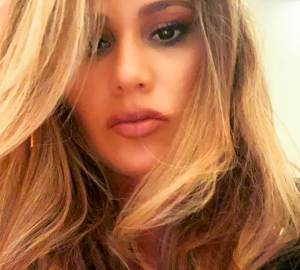 Don't get me wrong, I love having blonde highlights and being able to change up my hair, but my locks are often in desperate need of moisture! Whether you have thick, thin, natural, or processed, moisture is essential to the health of your hair. Think of it like this: hair is like skin. In order to have gorgeous, plump, youthful looking skin, you have to moisturize and treat it gently. The same goes for hair! You wouldn't go out without SPF or moisturizer, same goes for hair. 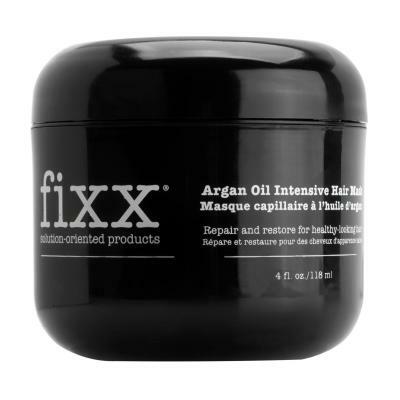 When my locks are feeling especially dry, I turn to one of our best products, Fixx Argan Oil Intensive Hair Mask. This is one of my favorite products because it really revitalizes my hair and makes it shiny and healthy looking. Learn more about this product and how it can make your hair shine below. 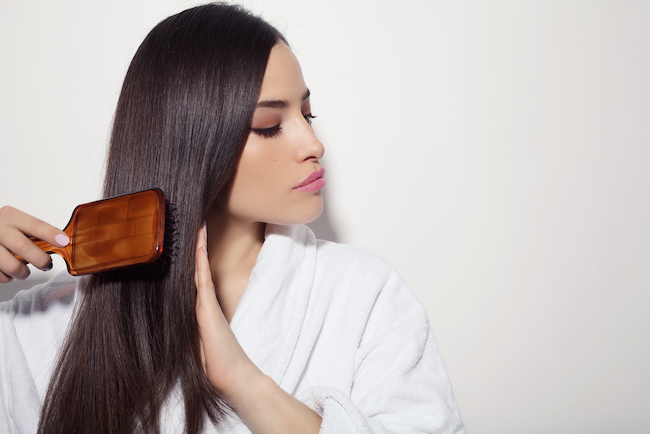 Consistent heat styling, products and washing damages the hair cuticle and fiber leaving strands dull, broken and weak. Utilizing Fancorsil® LIM-2 and Botanisil ME-14, this deep-conditioning mask smoothes and repairs damaged hair for increased brilliance and strength. The reparative formula conditions and detangles hair for increased flexibility, texture and color.